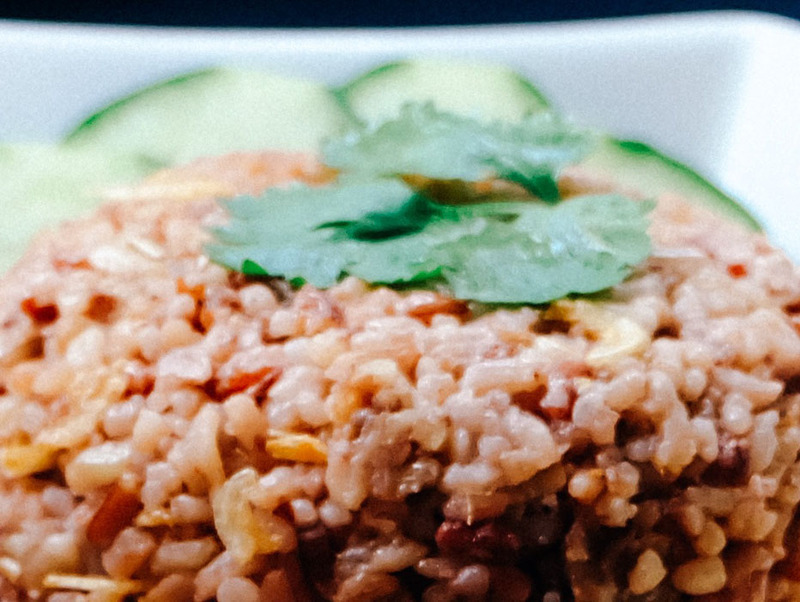 The comfort of pilaf with the adventure of a new grain! Look at your diet sheet to guide your choices. Select an allowed oil, vegetable, and spice/flavoring, and allowed broth or water. Stir fry vegetables, and spices lightly until vegetables are bright in color, and slightly softened. Add Grains, liquid, and1 tsp of salt and follow directions in table below.